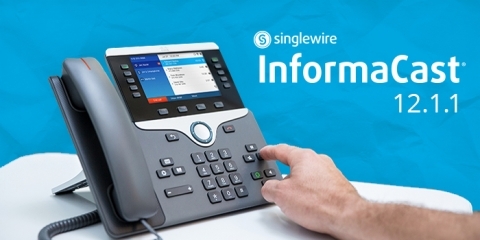 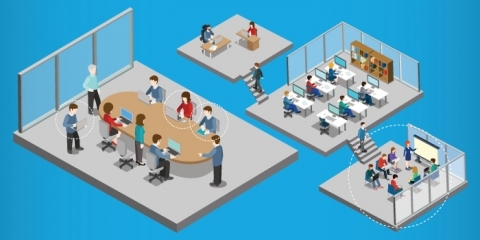 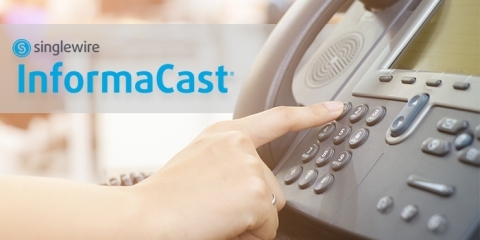 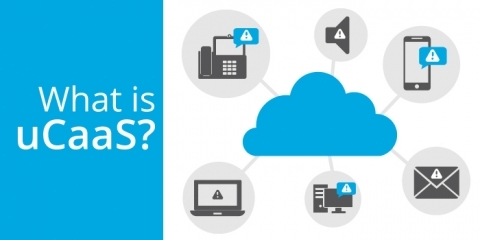 Learn what UCaaS is and how it factors into the functionality of InformaCast mass notification systems. 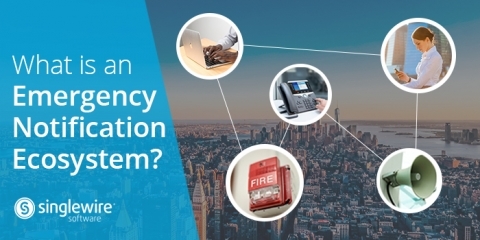 Panic Buttons are in high demand. 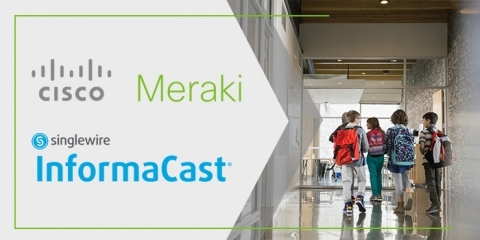 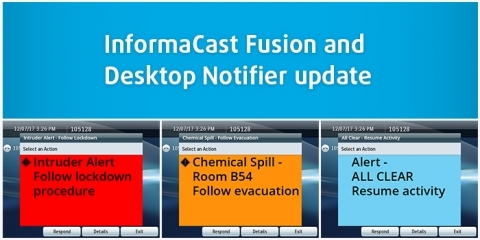 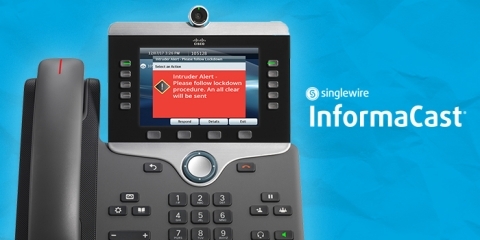 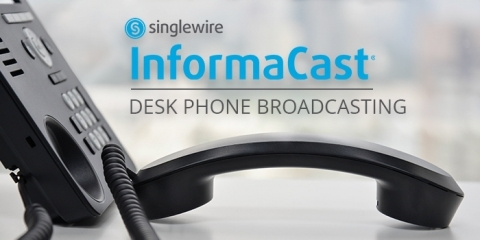 Learn how different configurations can be used with InformaCast for emergency notification.